i hope you can help me, I am looking for official press material of the iota foundation. 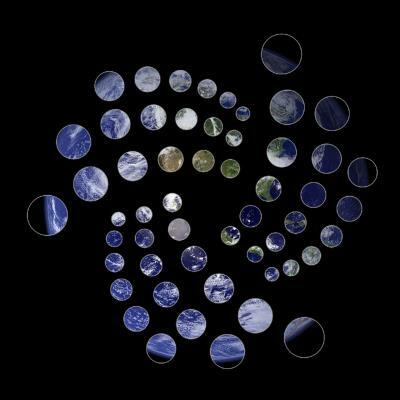 Is there a link with logos, pictures an other useful stuff to promote IOTA? I am searching for 2 days now, but found nothing in the web.